stock image of The cupola of St. Petersburg`s cathedral mosque on the blue sky background. stock image of Winter view of the Saint Petersburg Mosque and minarets through the trees covered with snow in frosty morning. 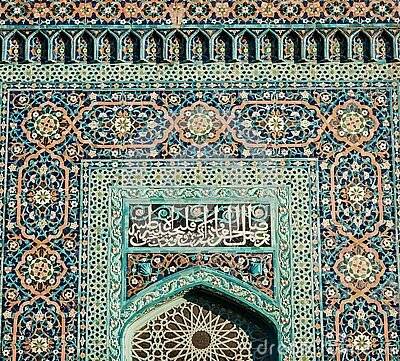 stock image of Saint Petersburg Mosque, largest mosque in Europe, in St. Petersburg, Russia.